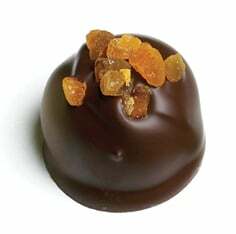 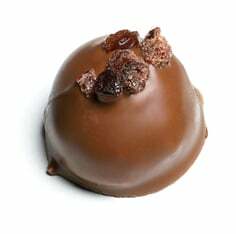 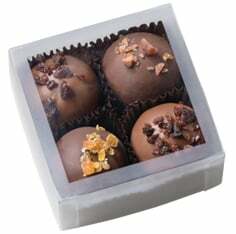 For our Specialty Chocolates we start with our gourmet dried fruit before adding layers of rich, luscious chocolates. 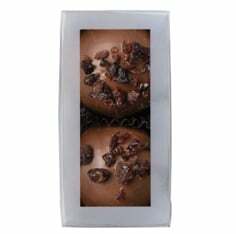 Our sweet confections are often offered in both dark and milk chocolate so no matter your preference we have the perfect sweet treat for you. 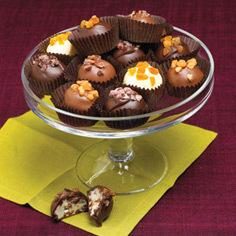 So go ahead and order a little indulgence today from Meduri World Delights.